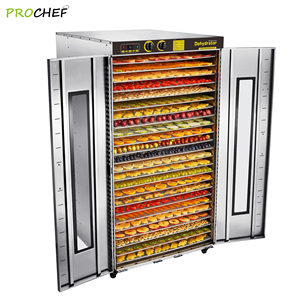 There is heat recovery device it can saving 60-70% fresh air preheating energy consumption . 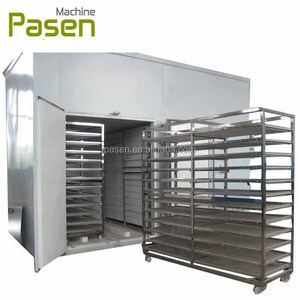 6.Multi-function 7.The application of the hot air circulation drying ovens materials widely. 4. Company qualification We have independent import and export qualification. 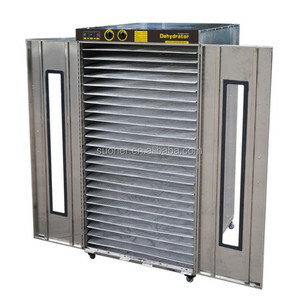 Alibaba.com offers 28,290 industrial dehydrator products. About 2% of these are water treatment, 1% are dehumidifier, and 1% are food processors. 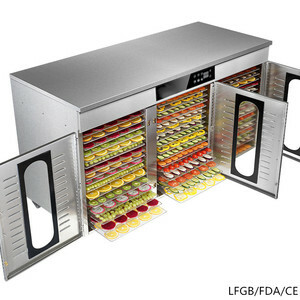 A wide variety of industrial dehydrator options are available to you, such as fda, sgs, and ul. You can also choose from chopping, grinding, and knead dough. 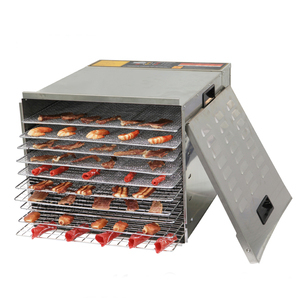 As well as from chopping / mixing blade, food pusher, and full-size feed tube. 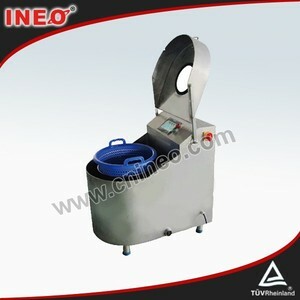 And whether industrial dehydrator is free samples, or paid samples. 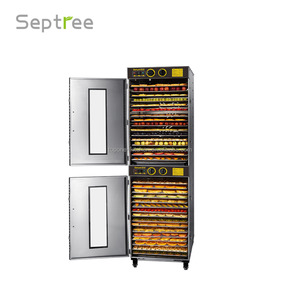 There are 28,290 industrial dehydrator suppliers, mainly located in Asia. 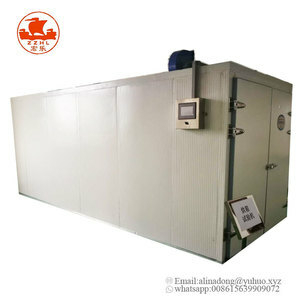 The top supplying country is China (Mainland), which supply 100% of industrial dehydrator respectively. 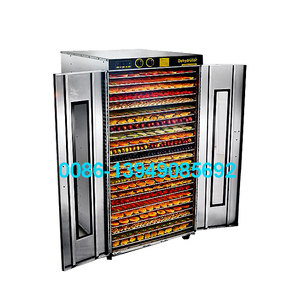 Industrial dehydrator products are most popular in Southeast Asia, Domestic Market, and Africa. You can ensure product safety by selecting from certified suppliers, including 6,060 with ISO9001, 5,024 with Other, and 820 with OHSAS18001 certification.